What is the best time to send out Save the Date Magnets? Custom save the date magnets serve as the pre-wedding invites and they are usually mailed to guests couple of months before the actual event informing them about your proposed date. These invitations help guests to arrange for the accommodation and traveling in advance and to reorganize their schedule as per the requirement. Custom save the date magnets have become a trendy requisite in wedding and lot many couples across USA are seeking them for making first grant impression about their impending dates. Most of these save the dates set tone for your wedding theme and guests get enough time to slip into celebratory mode without worrying about their work worries. No matter, whether you buy your save the date magnets from an online store or any regular brick-or-mortar store stocking them, but you should think about what is the best time to send out save the date magnets. If you approach your kith, kin, or wedding planner with this question, they will say it will all depend on when, where and how you wish to get married. 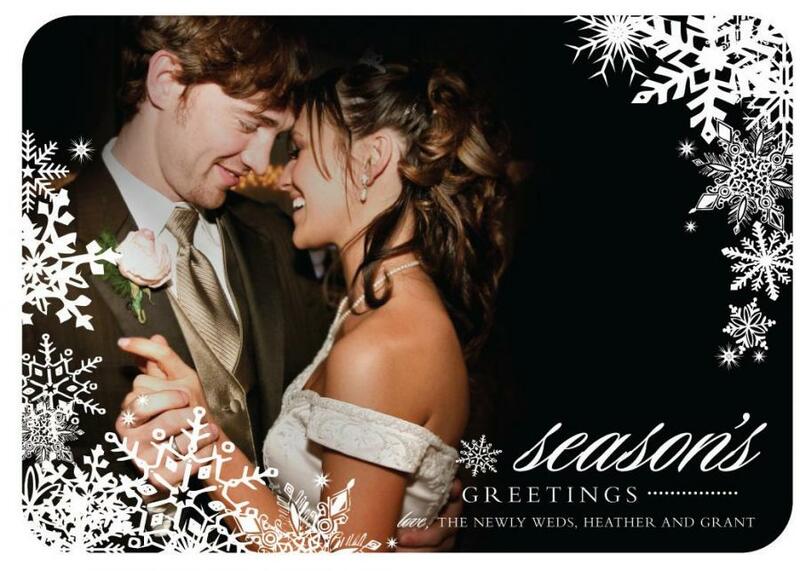 As per the etiquette, you can make best of these magnetic invitations by mailing it out between 6-12 months in advance to set wedding date with six months considered absolute minimum. This is because guests may need at least 6 months to arrange their transportation, accommodation, reorganize their work schedules, or arrange for some help to their kids, who are not invited to the wedding. Families will require time to arrange their travel and re organize their kid’s schedules, etc. People with special health conditions may require some intervention and help from their medical practitioners to make special arrangements, etc. Guests are going to love it, if your wedding date falls on a weekend or holiday weekend or winter or spring break from schools, colleges because it will give them some time to make their broad travel plans. By not sending a save the date on time, you may perhaps put your guests in trouble because some of them might have decided their own vacation or outing with family, some of them might have purchase a non-refundable airline ticket for vacationing at distant places, some of them might have some other official trips, etc. You can save such unfairly situations by sending one atleast an year before the actual date. If you wish to invite all your dear ones, living at great distances, then try to send out these invites at least 9-12 month before the time. As a good social etiquette, only send these to the ones, who have made it to your final guest list. It is preferable to send them envelope addressed to the head of the family ( if you are inviting a family) or an individual. If you do not get their names correctly, login to your Facebook accounts or personally consult them prior to sending. Today , you can purchase save the date magnets in different shapes, sizes and themes, which suit your budget and meets your personal preferences, too. On ordering them from any reputed custom magnets store operating online, you are likely to receive discounts on bulk orders, free art setup, free online design proof, and free shipping.